As was promised last night, Splatoon has been updated with another new weapon. Players can now begin using the Rapid Blaster Pro. 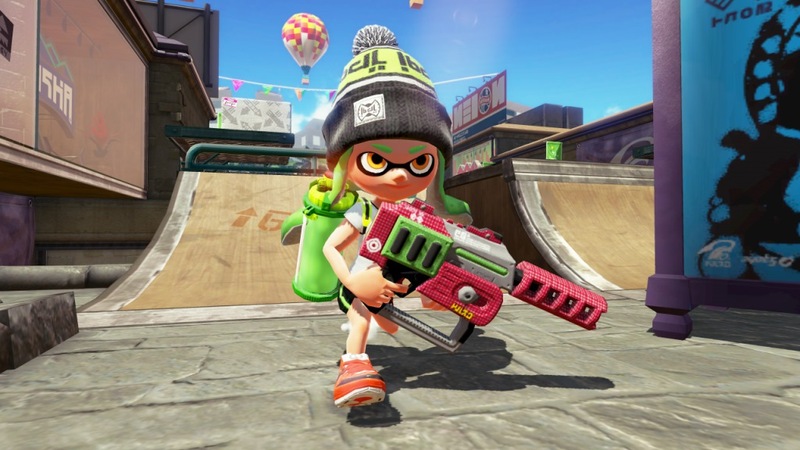 A sizable update will be coming to Splatoon next week, which makes a slew of adjustments to the game. This will be going live on Tuesday evening in North America and early Wednesday morning in Europe.